Findings from a new Canadian study add to the growing body of research that suggests children delivered via cesarean section are at a greater risk of obesity than those delivered vaginally, possibly due to differences in gut bacteria. Carried out by researchers at the University of Alberta, the study looked at 935 mother-child pairs to investigate how the type of infant delivery could influence a child's risk of obesity, in particular in those children born to overweight mothers. 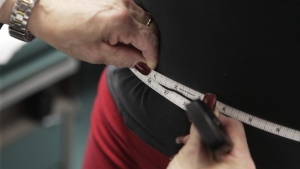 The team found that compared to children born vaginally to a mother of normal weight, children born vaginally to overweight or obese women had a three times higher than normal chance of becoming overweight at ages 1 and 3. "We know that maternal overweight is linked to overweight in children," said lead author Dr. Anita Kozyrskyj. "What our study showed is that both the type of infant delivery -- vaginal birth versus cesarean section birth -- and changes in gut bacteria are also involved." 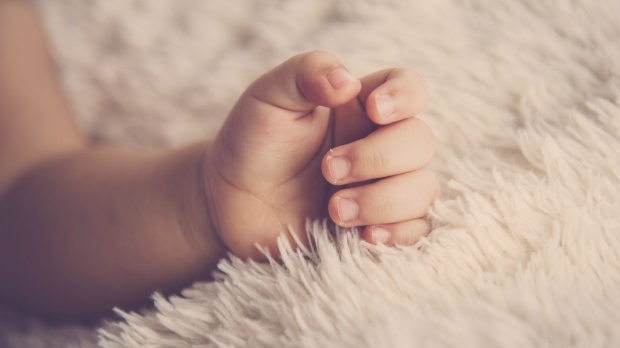 "We have shown in our previous research that an infant's gut microbiome is influenced by the type of delivery, so we wondered if this effect could be associated with obesity risk in early childhood," continued Dr Kozyrskyj. To investigate, the team looked at the types and quantity of bacteria present in the childrens' stool, finding that children born to overweight mothers had a larger number of Lachnospiraceae bacteria than children born to mothers of a normal weight. "Given that infant overweight and obesity are a major public health problem, our results reinforce increasing concerns over rising cesarean deliveries and affirm the role of the gut microbiota as a 'super organ' with diverse roles in health and disease," concluded Kozyrskyj. A large-scale 2016 study that looked at more than 22,000 young adults found that those born by C-section were 15% more likely to become obese than those delivered vaginally; between siblings, those born by cesarean were 64% more likely to be obese. It is thought that children born via C-section may face a higher risk of developing certain conditions, such as obesity, asthma, and allergies, as the child isn't exposed to strains of bacteria from the mother's gut and birth canal during childbirth. The findings can be found published online in JAMA Pediatrics.